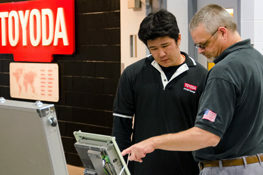 In an industry where making chips means making money, having a powerful and dependable machine that efficiently produces quality parts is the most important facet of equipment value for shop floor managers. 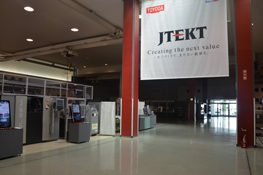 As the main source of “where the money is earned”, a machine’s overall value depends on its impact to the facility’s throughput. 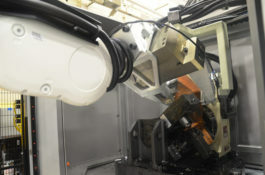 Thermal stability serves as an increasingly vital element of a machine’s construction, particularly for rapidly fluctuating operating conditions that stress the machine, spindle, and linear motion parts. 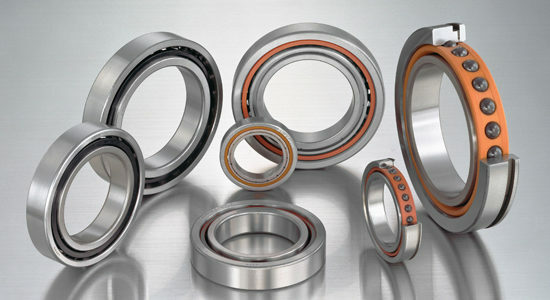 In high-production machining environments, where not every part can be checked for errors, a consistent process is vital to achieving quality. Thermal optimization promotes stabilized cutting during high acceleration and feed rates. 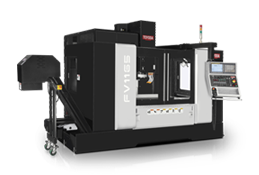 This reduces deviations on the workpiece, promoting repeatability, improving temperature distribution at the tool center point, and reducing geometric distortion errors. Collectively, these improvements lead to lower cost-per-part and a more competitive ROI. 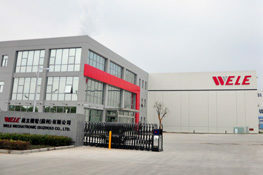 A thermally stabilized machine, however, can show its value even before the machine is running. 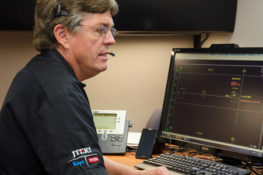 Hidden downtime that most shop floors don’t take into account is the time needed to actually power and warm up the machine prior to production. 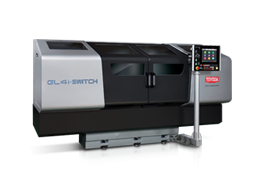 Well-built machines can be fired up and immediately put to use maximizing spindle minutes, while other machine tool manufacturers require upwards of 45 minutes of warm up time – cutting into daily profits. 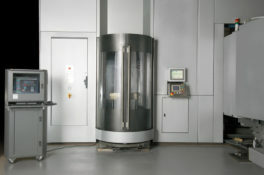 Another hidden cost to consider is the ratio of work envelope to floor space capabilities. 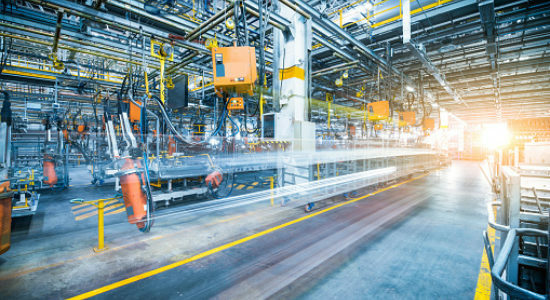 Machines capable of optimizing operations, while keeping square footage to a minimum, increase the practicality of doing more with less, setting the tone for a lean manufacturing environment. 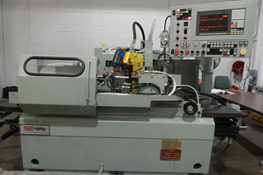 With shops limited on CNC real estate space, having a machine capable of maximizing work envelope to floorspace ratio increases income opportunities. 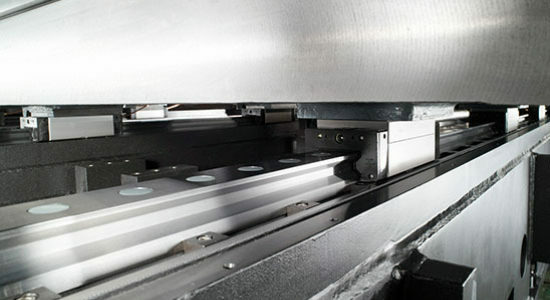 Particularly in today’s harshly competitive environment, the rate of return on your machine can be directly dependent on physical confines, preventing shop floors from meeting customers’ growing demands. 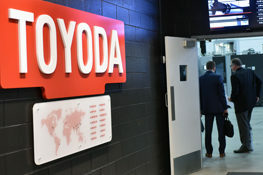 Before a machine should even hit the shop floor, managers should have measured data of their machine’s expected process and equipment performance. 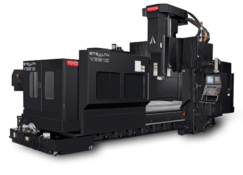 From cycle start to loading/unloading the workpiece, engage your machine tool builder in a detailed process analysis to ensure that your shop floor is optimizing cycle times, throughput and yield. 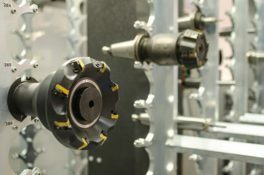 Whether weeding out current production deficiencies or improving existing methods, your machine tool builder should provide production run solutions to minimize downtime and bottlenecks while curtailing rejection rates - reducing costs, defects, and lead times, all elements that can hinder your ROI. 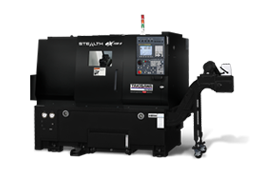 Premier machine tool suppliers offer tuning or “overclocking” services to enhance productivity by customizing the machine ladder and operation for your process. 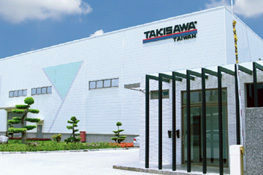 Reputable machine tool builders should also conduct full inspection reports detailing the accuracy of every machine leaving the production factory to guarantee that JIS/ISO standards are being met. 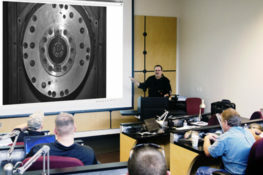 Always verify machining accuracy by asking your machine tool builder to see the full inspection report – confirming that you are investing in machine that will ultimately run with precision when at capacity. 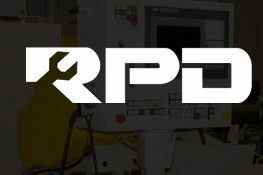 Ask your machine tool builder the questions found in ROI JUSTIFICATION GUIDE: PART 4. Whether drilling, turning, milling, roughing, or finishing, to stay competitive you must increase line performance by removing as much metal as possible while supporting the stable production of quality parts. Metal Removal Rate, otherwise known as MRR, measures how much material is removed from a part in a certain period of time. 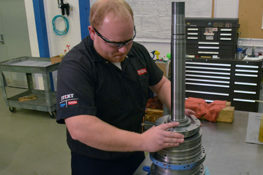 Shop floors constantly apply new technologies and machining methods to boost MRR to create more parts in shorter cycle times, ultimately maximizing potential profits. 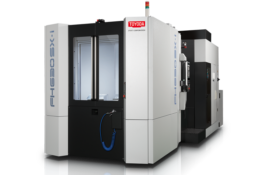 When investing into a CNC, ensure that your machine is adequately reinforced for superior vibration dampening capabilities that will support faster cycle times and heavier, deeper cuts. Your machine’s harmonics will support the removal of as many cubic inches of metal per minute as possible while upholding surface quality, prolonging tool life, maximizing output, and extending machine longevity. 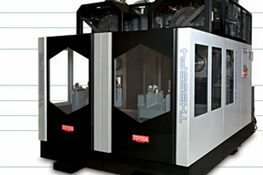 Examine design elements such as the supporting guide trucks for the spindle carriage and the B-axis clamping systems, which both reinforce rigidity to cut with more control and less effort. 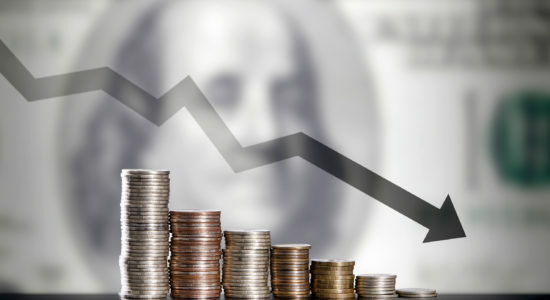 Scrap rates are also indicative of a powerful, well-built machine cutting down in wasted time and material. 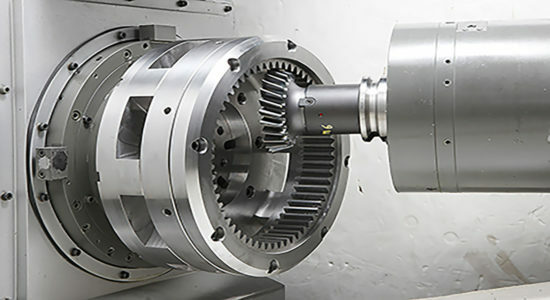 For optimal ROI, look for machines that cut after cut, year after year, will provide high-accuracy machining, manufacturing parts better than needed through tighter tolerances and more predictable repeatability for less errors. 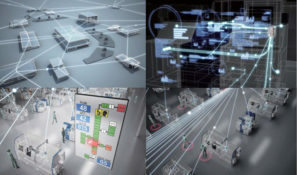 All of these factors are indicative of a well-built machine, contributing to the cost of running of manufacturing and the ability to profitably run a shop floor.